Well in his years, Moses retells the account of Mt. Sinai and their parents' forty years in the wilderness to Israel's next generation. Moses reminds Israel's new generation to love, believe, and stay obedient to God and not fall into rebellion and unbelief like their parents did. Moses reviews the terms of the Old Covenant laws to the new Israelites that include conduct for government establishment, civil and social responsibility, and worship. 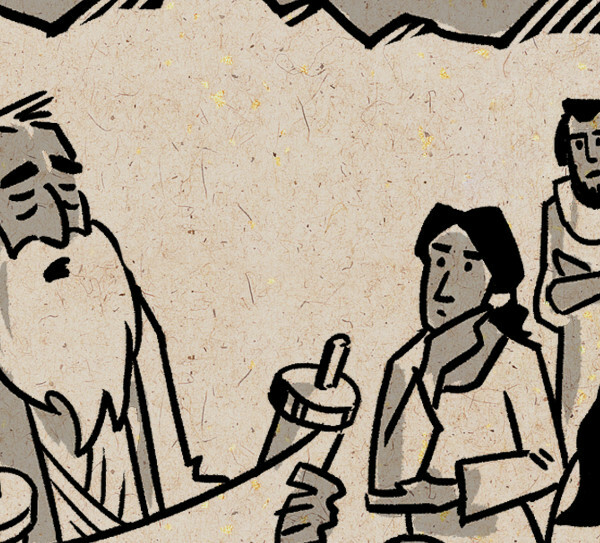 In his final speech, Moses charges the new Israel to choose between life and obeying God, or death and disobedience. He urges them to choose life. Moses' attendant Joshua is appointed as the new leader. His purpose completed, Moses travels up Mount Nebo, sees the Promised Land, and dies at 120 years old.